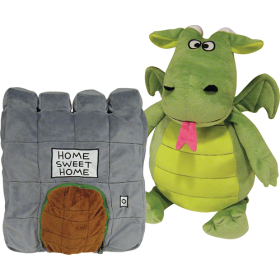 Happy Nappers only $2.99 w/ Free Shipping! Today Only! Today only at BestBuy.com, you can get Happy Nappers for only $2.99 with free shipping! NOTE: Some Happy Nappers can only be shipped to the store for free pickup, while others can be shipped to your home for free. Each fun-shaped pillow transforms into a stuffed animal for hours of fun. Choose from six designs: monkey, ladybug, dog, unicorn, dragon or penguin. Click here, and then the red Deal of the Day image to get one (or two! )!